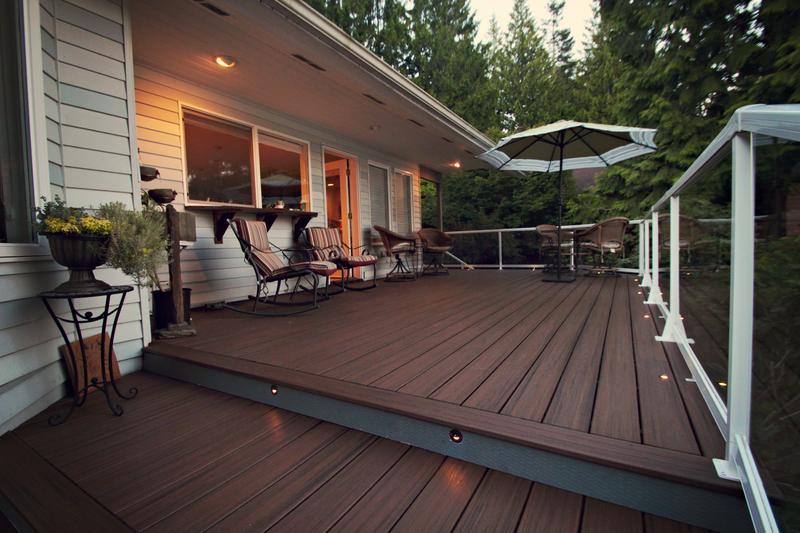 Give your deck a new life by rebuilding it. 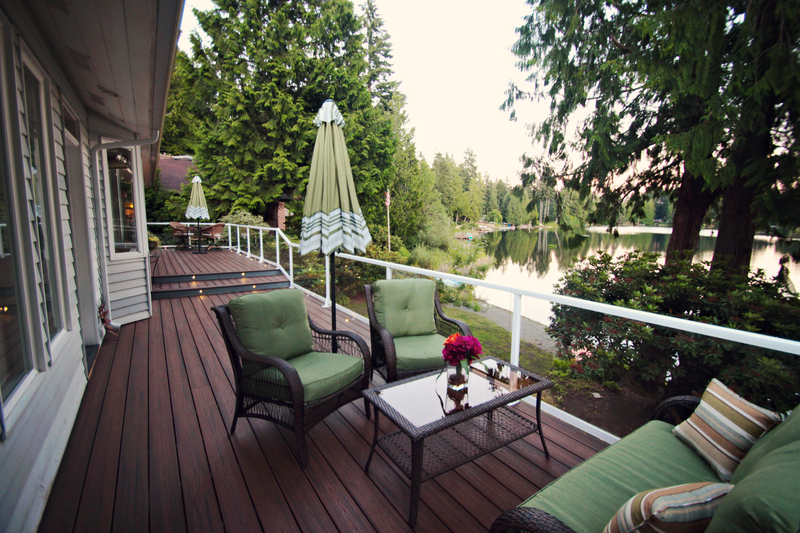 This deck overlooks a beautiful lake. However, the deck held no appeal for one to sit out and enjoy the summer breezes. The boards were rotting and the width of the deck was not conducive for entertaining. We essentially built a new deck by removing the old boards, railings, and stairs. Another important part of the job was to enlarge the deck for a sitting area in front of the livingroom windows. 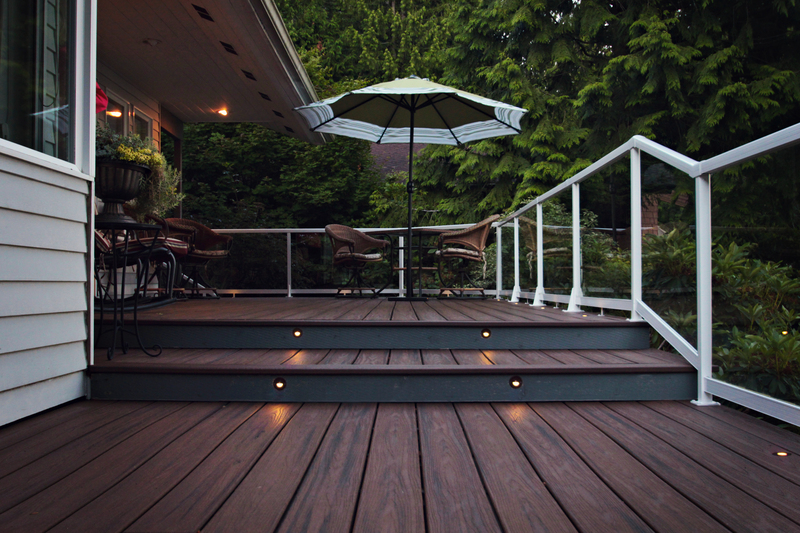 We used a composite decking so it will wear nicely and added lighting to give the home a welcoming ambiance on the summer nights.